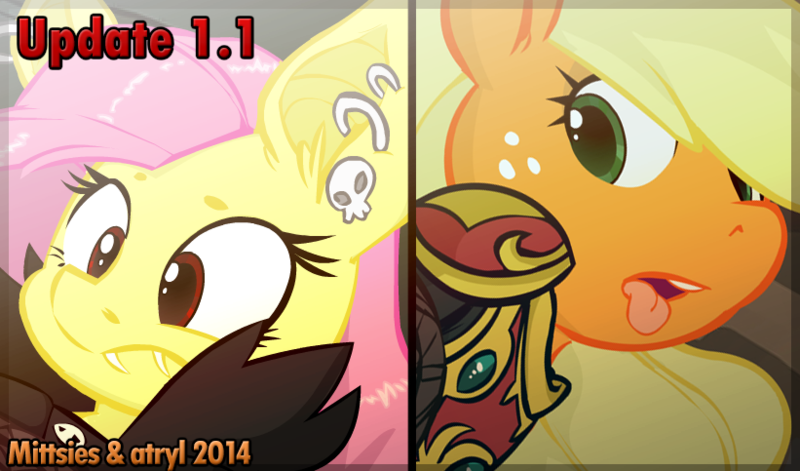 Have this little fluttershy time waster made by futzi01 Based on the hilarious flappy bird game! 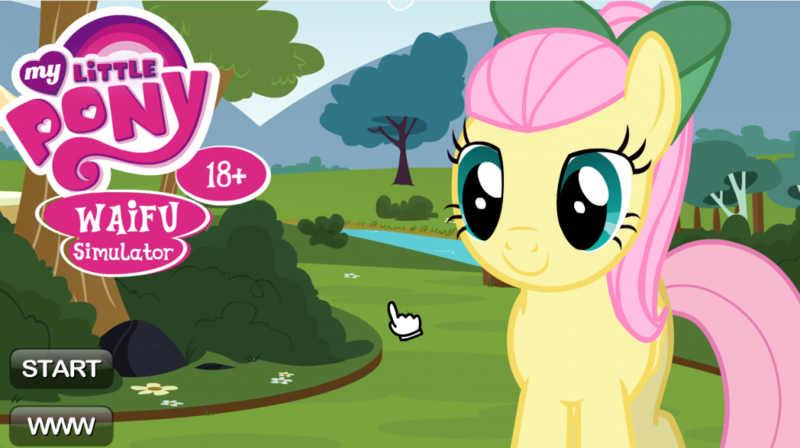 Fluttershy solo game still coming soooon! Play it here! 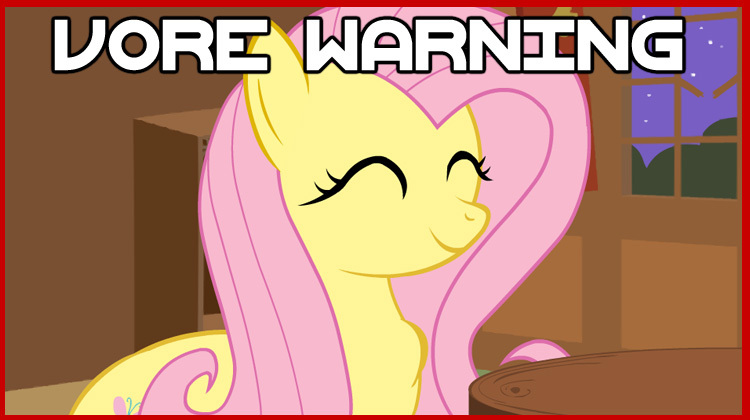 Fluttershy enjoy some mammalian fun! Made by HTPOT and Thebatfang!